Tattoos are supposed to be about self-expressionism and art. But you should be careful what you put in permanent ink. 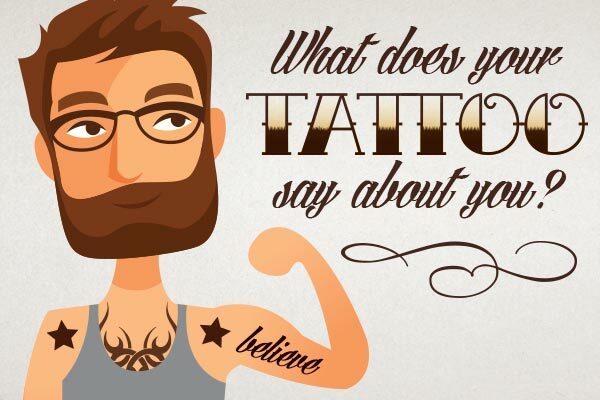 That's why we recommend testing out that tat idea with a custom temporary tattoo first. In case you need a bit more guidance, we've created this handy chart for you. Create temporary tattoos in the exact size and design you like at StickerYou.com, then test out the placement. Trust us, you'll be much happier with the results when you go to get a permanent one. Practice makes perfect!